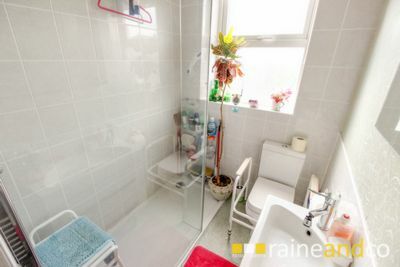 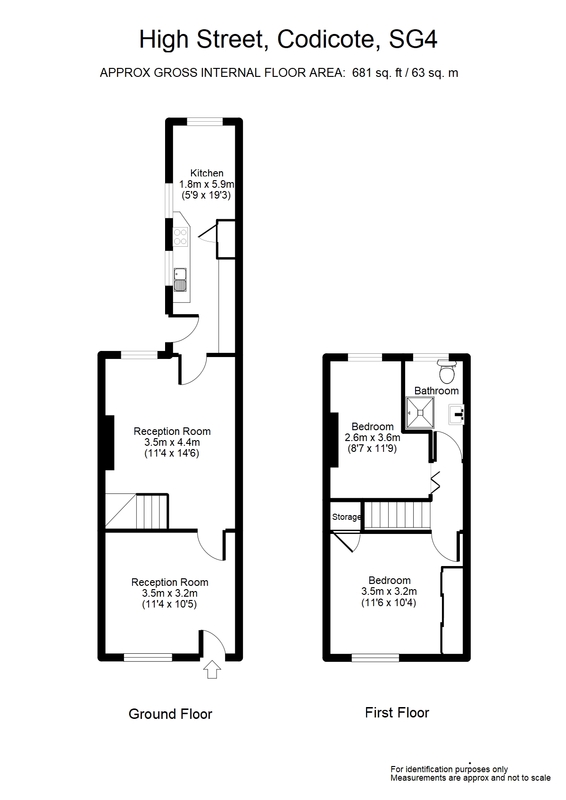 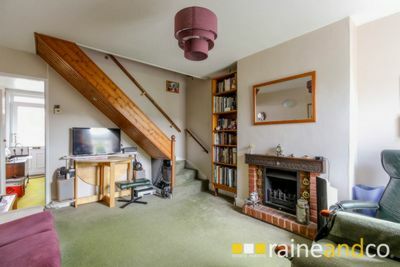 A rarely available spacious two bedroom Character Cottage offered at a price taking into account the potential and modernisation required. 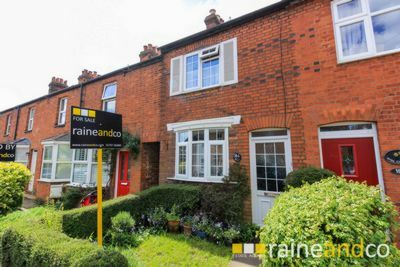 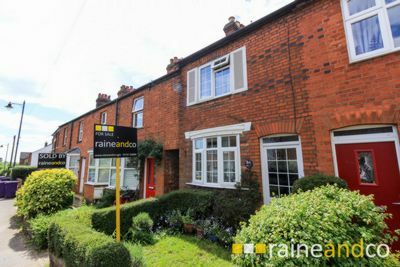 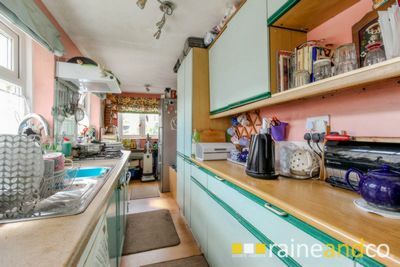 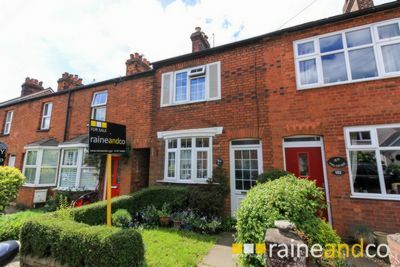 Ideally situated in the heart of Codicote being within walking distance of the local shopping facilities, eateries and excellent JMI school. 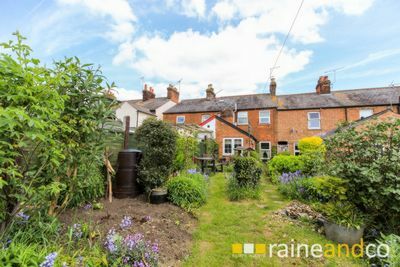 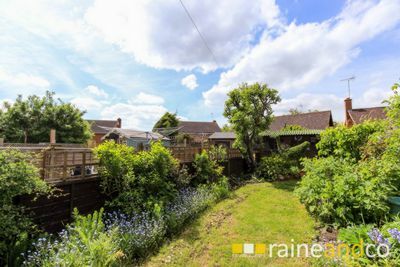 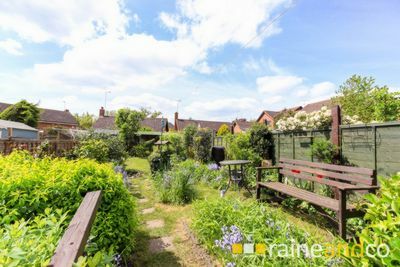 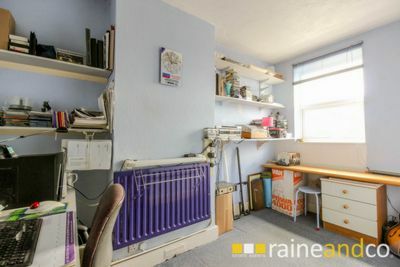 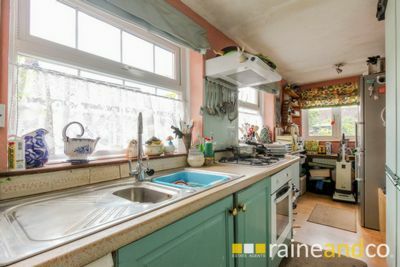 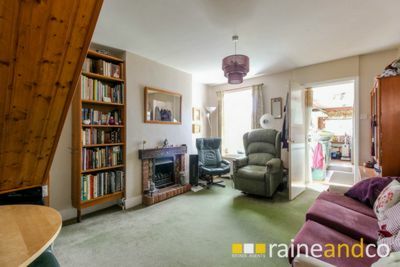 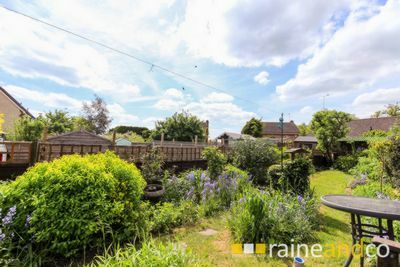 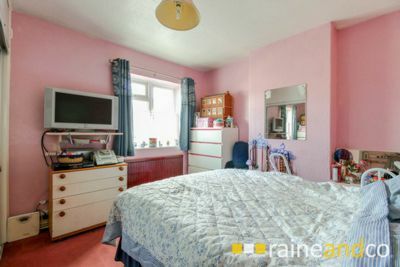 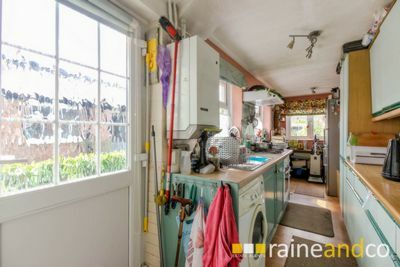 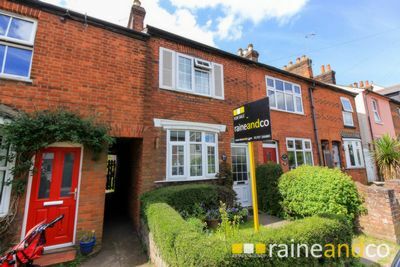 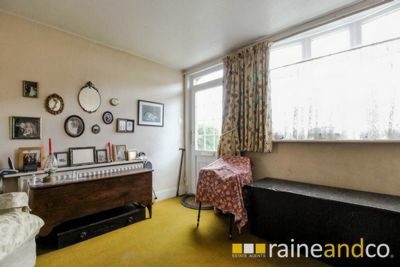 The property benefits from a covered pedestrian access to the large and well established rear garden, front cottage garden, double glazing and gas central heating. 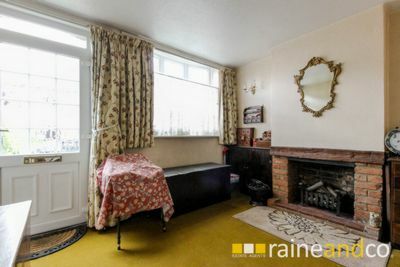 There are two reception rooms with feature fireplaces, exceptionally bright and large galleried kitchen, two bedrooms and shower room.